Reality star Scott Disick, 34, and his 19-year-old model girlfriend, Sofia Richie, are in love and do not care about much else. After months of flirting and firm denials, the twosome is no longer hiding and is ready to live their truth in the public eye. The couple will not let endless debates on the Internet about their age difference dictate what they do in their private lives. Some online commenters are turned off by the fact that the daughter of music legend Lionel Richie is still a teenager while Disick is 15 years older and is the father of three children with Kourtney Kardashian, a woman he still has feelings for, according to reports. The controversy has not stopped the new couple from flaunting their relationship while enjoying the beautiful weather in Puerto Vallarta, Mexico. Richie was happy to post a photo of them hugging on a Mexican beach Monday. She seemed not to care about the controversy surrounding their love story. 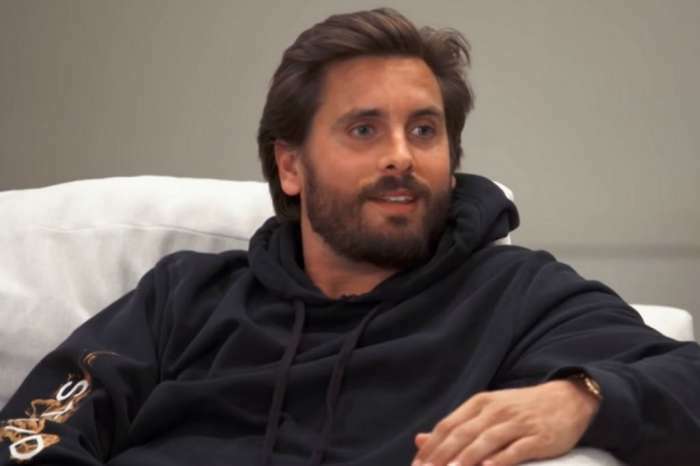 Disick is shyer, but he is talking to his pals about his new girlfriend. According to reports, he is even trying not to get her pregnant after Kylie Jenner and Khloe Kardashian announced that they are expecting. And if you decide to add Kim Kardashian’s surrogate to the picture, those pregnancies look like a perfect storyline for a new season of Keeping Up with The Kardashians. Critics doubt that this relationship will last, but those two are always full of surprises so they might find a way to make things work.